Whether you live and work in London or are just visiting for a day trip there are plenty of activities to keep you entertained. From gardens and museums to clubs and bars, there is something for everyone. Below you’ll find 6 of the best things to do in the capital. 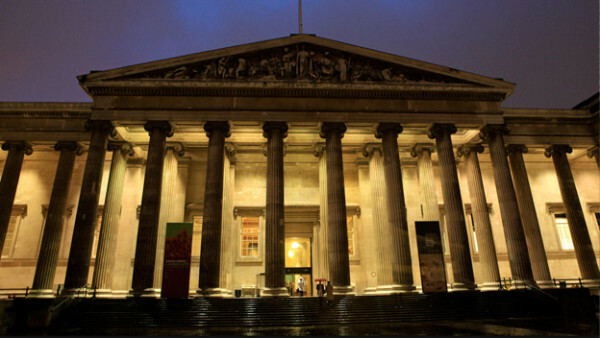 The British Museum is one of the oldest in the world and only a small part of its vast collection is ever on show to the public at one time. Popular displays include the mummies, the extensive medieval collection, and the Rosetta Stone. The museum’s central location means it’s easy to get to and it’s free admissions allows for a great family day out without the cost. The first thing you’ll see as you enter the Natural History Museum is the complete skeleton cast of a Diplodocus. This huge skeleton dominates the room but remarkably it isn’t the largest display in the museum. In the large mammals hall you can find a skeleton and model of a blue whale. Entrance to the museum is again free and is one of London’s best attractions. Top exhibitions include the Wildlife Photographer of the Year which is amazing every year. The National Gallery also has some amazing works by some of the greatest artists in history. Chelsea Physic Garden host the world’s oldest rock garden and feature many plants used in medicine. From herbs used in ancient Greece to plants used in medicines today and in the future. You can take a leisurely stroll around the gardens viewing some of the rare plants and flowers. Then enjoy a cup of coffee and slice of homemade cake in the tea room and buy your own unusual plants in the gift shop. 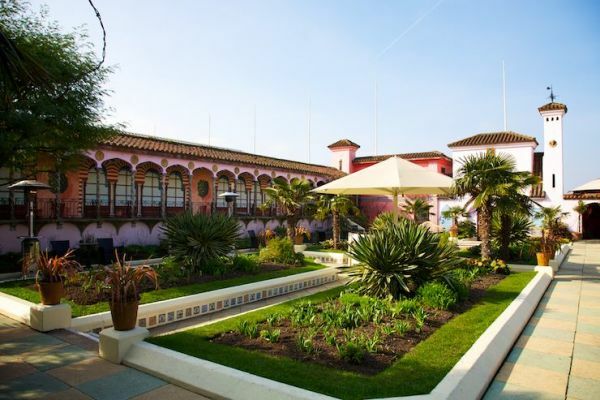 Kensington roof gardens are a londoner’s secret. This roof garden even has flamingos. We recommend eating at the restaurant first, which then gives you free access to the nightclub and gardens…amazing in the summer with friends. Any trip to London wouldn’t be complete without taking in a West End show. From musicals to plays to comedy there’s bound to be something to entertain all the family. Long running musicals such as Les Miserables or Cats are still going strong and newer shows such as The Book of Mormon or Matilda are sure to please. If musicals aren’t your cup of tea then check out some of the top comedy acts or dramatic plays showing daily. For pure electronic dance music (EDM) what better way to round off the night than a visit to Fabric. One of the landmarks of London’s club scene, Fabric has been going strong for 15 years. Serving a selection of dance music across its three rooms, Fabric opens daily from 11pm until 8am and features sets from some of the world’s top DJs. London is a city chock full of things to see and do. Above we feature just a small selection of the attractions available in London. From the electrifying nightlife to the serene gardens and everything in between, there’s something to suit every taste and budget. 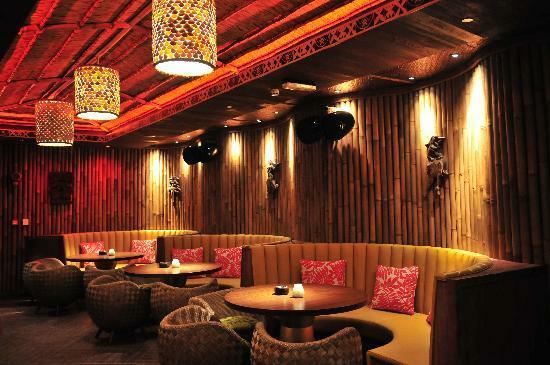 I loooooooove Mahiki!!! Thier fresh fruit cocktails are the best!! London is definitely home to the best clubs in the world! Cirque Le Soir’s wild and wonderful parties are something that you should check out too!